Known for its picturesque reefs and an extensive variety of marine life, Raja Ampat has become a popular destination amongst experienced divers. 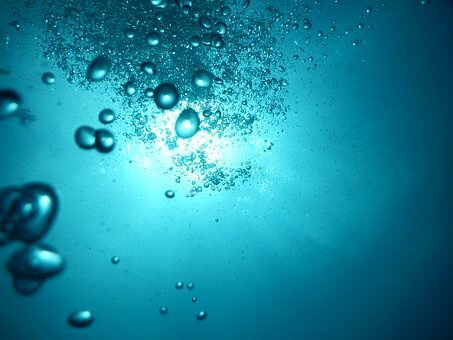 But while its striking beauty has divers from all over the world mesmerized, one should take precaution and understand the power of strong currents that await below. 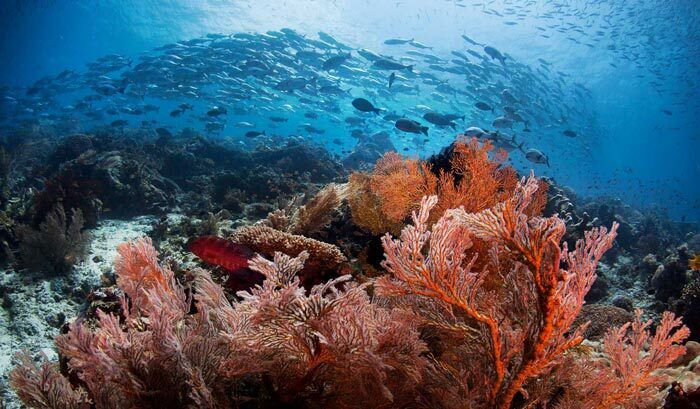 If you thought that the landscapes of Indonesia were spectacular, you’ll be awestruck when you visit the underwater habitats that make Raja Ampat the underwater paradise of the earth. Sorong, located in West Papua, is the gateway to Indonesia’s Raja Ampat Islands. That is probably going to be your first thought when you arrive in Sorong. 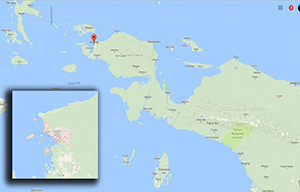 Aside from being the biggest town in Raja Ampat, it is also the main base for the oil and gas industry as well as the local logging industry. It may not strike you as the most picturesque destinations at first glance, but there are a lot of hidden treasures waiting to be discovered behind the dull mask.